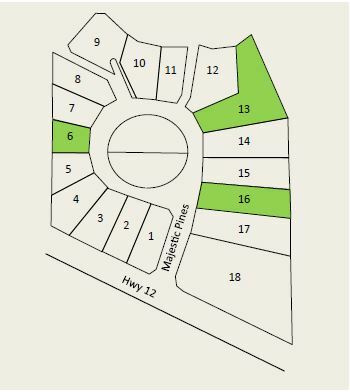 Located directly adjacent to Lake Ripley, Majestic Pines offers various home sites, some of which are wooded and bordered by wetlands and the Vasby Channel. With a Town of Oakland (Jefferson County) location, this setting offers a lake-lifestyle feel, yet is close to the amenities and a small and picturesque community! From Cambridge, E on Hwy 12, L on Majestic Cir.